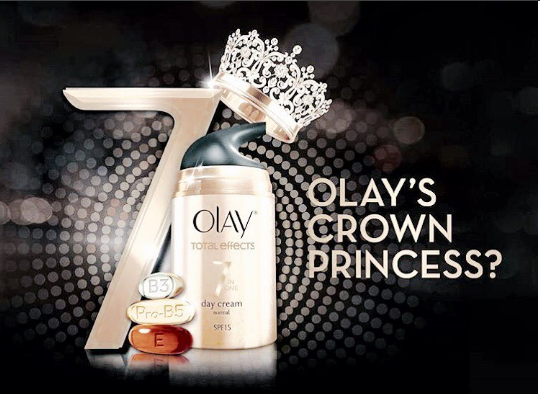 What's the secret behind Queen P's glowing skin? 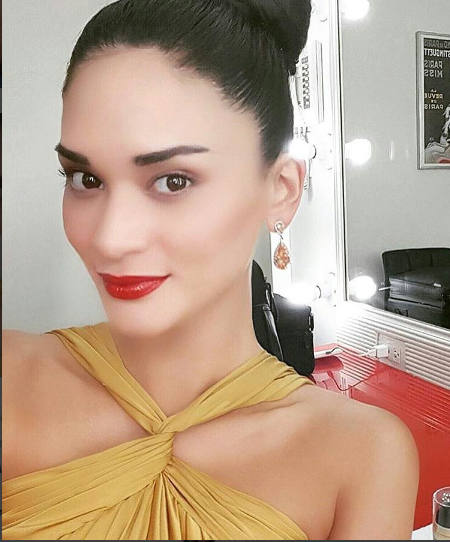 Wondering how reigning Miss Universe manages to keep her glow intact inspite of busy schedules? 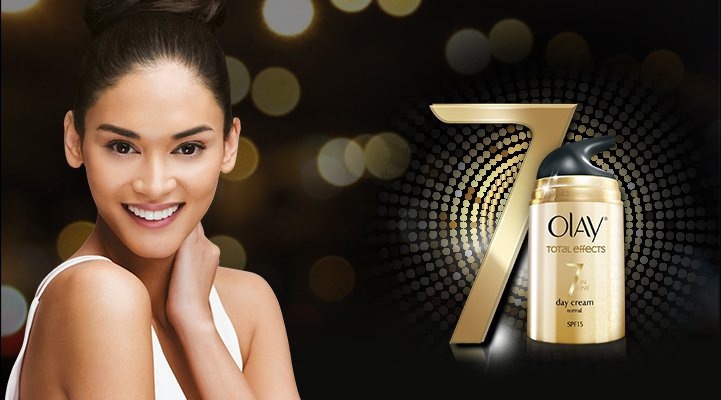 After ABS CBN's head Charo Santos-Concio, Miss Universe Pia Wurtzbach will be the Procter and Gamble's newest endorser for Olay Total Effects skin care products. Watch out for her ad coming on air soon! “Enjoying an unexpected trip to Thailand,” she wrote as a caption in one of her latest post on Instagram. She did not specifically mention why she visited Thailand.